Ryan Jacob Clady (born September 6, 1986) is an American football offensive tackle for the Denver Broncos of the National Football League (NFL). He played college football for Boise State University, and earned consensus All-American honors. 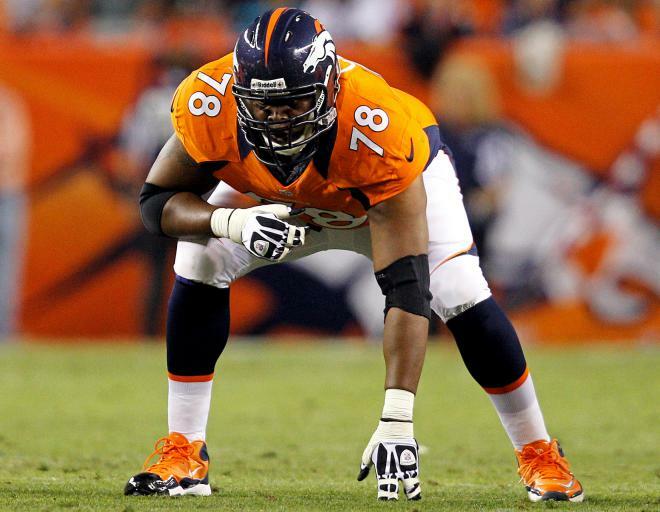 The Denver Broncos chose Clady in the first round of the 2008 NFL Draft, and he has been selected for the Pro Bowl three times.